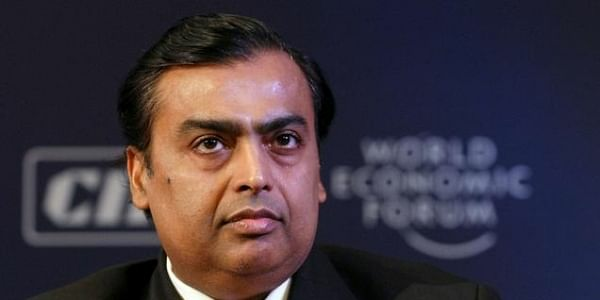 Antilia, the home of India’s richest man Mukesh Ambani, stands on land that belonged to an orphanage which was illegally sold, the acting CEO of Maharashtra State Board of Wakfs has said. In an affidavit submitted to the Bombay High Court, the acting Wakf Board CEO said that a ‘mischief’ had been committed when the then chairman and CEO had ratified the sale of a piece of land at the heart of Mumbai city on March 9, 2005. The land in question currently houses, Antilia, the home of India’s multimillionaire businessman Mukesh Ambani. In an order dated July 21, 2017 a Bombay High Court bench headed by Chief Justice Manjula Chellur had directed the State Board of Wakfs to clarify their stand on challenging the Charity commissioner’s permission on the sale of the orphanage land. According to Livelaw, the affidavit was filed by Sandesh C Tadvi, joint secretary to the Minority Development Department and acting CEO of State Board of Wakfs. 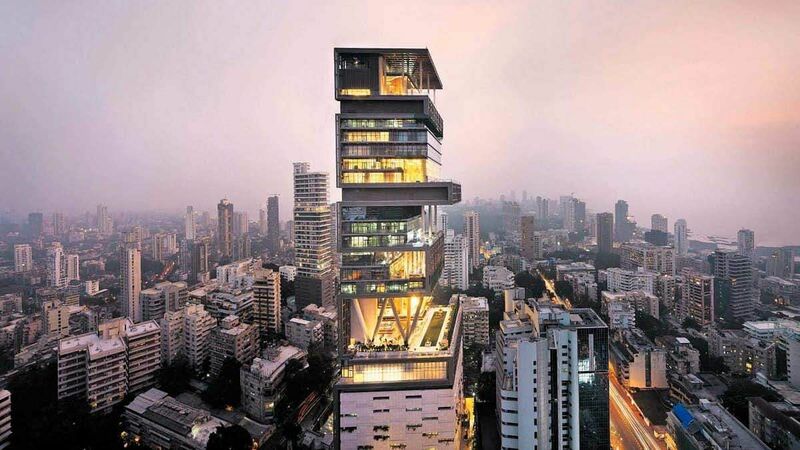 Touted as one of the world’s most expensive private mansions, Antilia stands on land originally owned by Currimbhoy Ebrahim Khoja Yateemkhana, an orphanage. The land on which ‘Muffin-Antilia Commercial Private Limited’ is housed was purchased from the Trust in 2005. The Trust, which was instituted for the benefit of underprivileged children, had sold the 4,532 sqm land to Antilia Commercial Private Limited in July 2002 for just Rs 210.5 million when its then market value was around Rs 1.5 billion. In April 2002, the Currimbhoy Khoja Trust filed an application with the Charity Commissioner for permission to sell the land to Antilia Commercial. The Commissioner granted permission on August 27, 2002. Later, the transaction was found illegal by the then Maharashtra State Board of Wakfs, and a notice was sent to Antilia Commercial citing that it was a violation of Section 52 of the Wakf Act, 1995. Section 52 of the Wakf Act deals with recovery of Wakf property transferred in contravention of Section 51, which means whenever an immovable property belonging to the Wakf is sold without prior sanction of the Wakf Board. The orphanage trust challenged the notice issued on April 22, 2004 by the CEO, before a Wakf Tribunal. The CEO of the State Board of Wakfs settled the issue with the Trust during the suit, and the conclusion was arrived at that the trustees would accept that the land had indeed been Wakf property. It was also agreed that an annual contribution would be paid to the Board, and RS 16 lakh was subsequently deposited by the trustees as per Section 72 of Waqf Act, 1995, in this regard. The current PIL has been filed by Abdul Matin, who challenged the Charity Commissioner favouring the sale of orphanage land. An advocate, Eijaz Naqvi too, had filed an intervention application against the ratification of the sale. According to the Livelaw report, the trust had conveniently stated that the land in question was not a Wakf property and later retracted it by challenging the list of Wakf properties as set down by the Maharashtra State Board of Wakfs.